The company is also planning to raise Rs 25,000 crore through a rights issue to fund its capital expenditure and pare debt. The country's largest telecom operator plans to use the funds for lowering its debt, which stood at Rs 1,23,660 crore at the end of 2018. 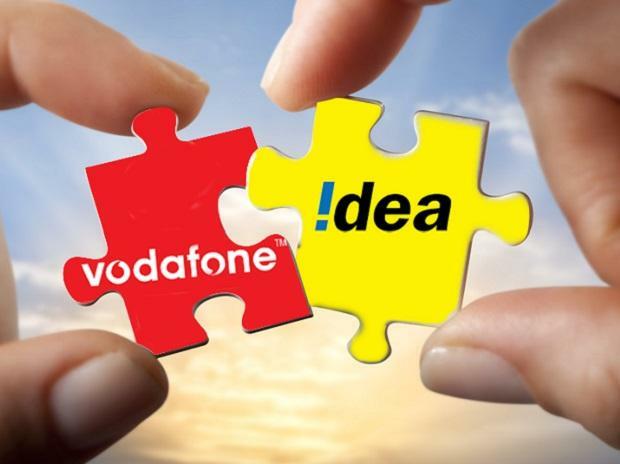 "Vodafone Idea has received combined valuation of around Rs 20,000 crore for mobile towers and optical fibre assets that it is planning to sell. Discussions have started around it," an industry source close to the development told PTI. The company had earlier announced its plan to sell 11.15 per cent stake held by the Aditya Birla Group in Indus Towers as well as 1.56 lakh kilometers of optical fibre assets. "Indus stake is worth about Rs 50 billion (Rs 5,000 crore) today. We have 156,000 kms of fibre. We have not given any guidance on monetisable value," a Vodafone Idea spokesperson said.